Ravenshaw University Model United Nations is a Model United Nations simulation organized by the Ravenshaw University, being conducted in the city of Cuttack, Odhisha. This conference is the end product of a long process of elaborate and acute planning, superfluous ideas and an effort to produce the best minds across the country under a common headline. 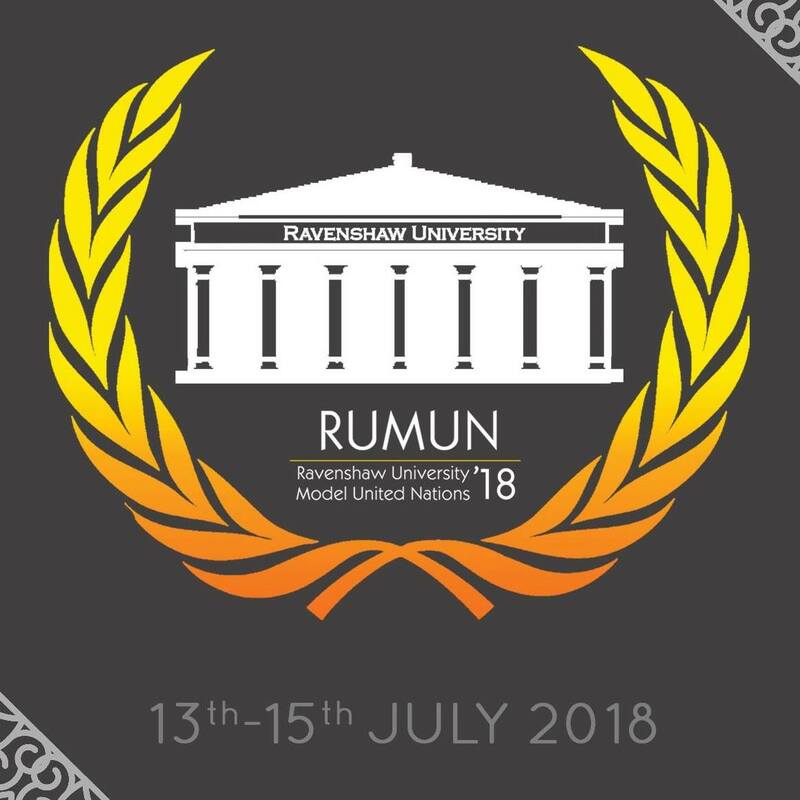 Structured with four committees in this edition, each of which offers something new and unprecedented, RUMUN is on course to becoming a benchmark for MUNs in the twin cities of Cuttack and Bhubaneswar. 1. UNGA-DISEC : Addressing the threats to peace and security in Ghouta, Syria under the ambit of UN General Assembly. 2. UNHRC : A. Evaluating disability – Inclusive Development. B. Preventing and countering violent extremism and radicalism in conflict zones with special reference to Middle East. 3. OIC : The role of OIC in shaping the future of Islam – imminent threats and inadequacies of the past. 4. UNFCCC : A. Impact of sea level rise in low line areas and small island nations. B. Development And transfer of technology in order to support the implementation of Paris Agreement. 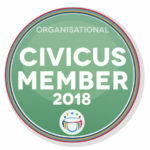 Apart from these, delegates can participate as members of International Press, whose role would be to witness and report the proceedings of the committees during the conference as well as to hold press conference as a part of simulation. The agendas of the committees most definitely assures the prospect of an amazing debate. Be it about eliminating the threats to international peace and security, developing and transferring technology to suit climate changes or about the inclusive development of Human Rights. To make sure that every delegate has the best learning experience possible , our executive board was meticulously picked after a vigorous two round filtering process. With members on board with an overall experience of more than 500 MUN experiences, this fifth edition of Ravenshaw University Model United Nations vouch to one of be the best in the Indian circuit and spread the art of peace all throughout the Globe. International Press Applications to be updated. 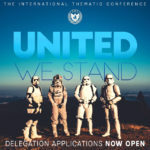 International Thematic Conference – 23rd to 25th of June – Prizes over 50K to be won! « Make A Difference Dream Camp! !